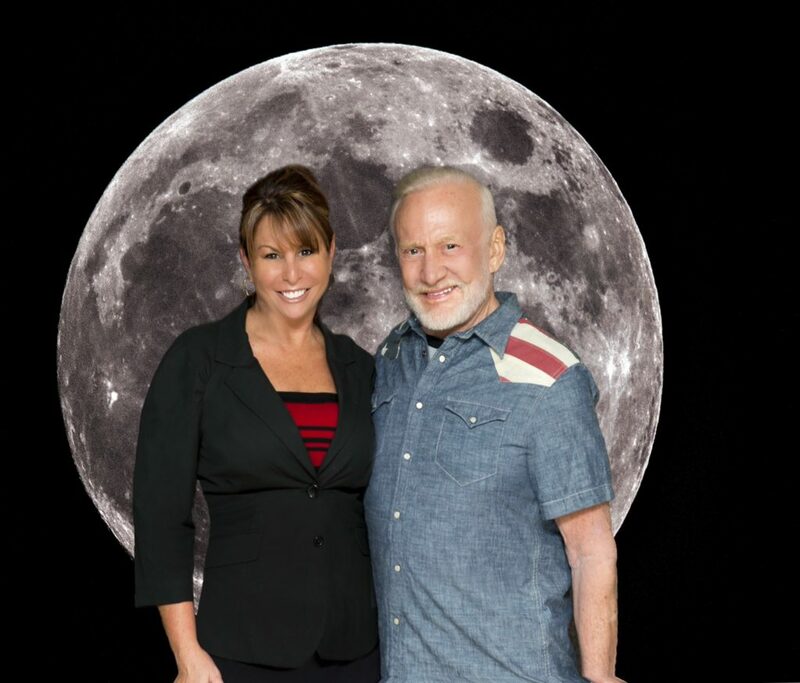 Just as SPACE has no limits, neither do we! 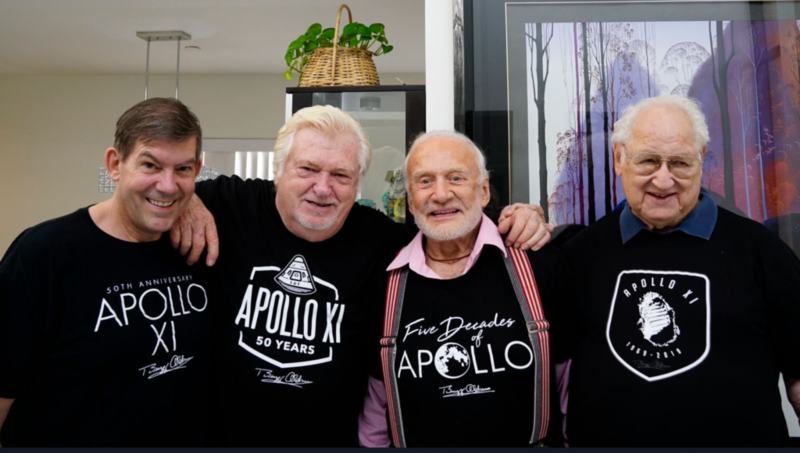 Buzz Aldrin Ventures, supporting RoadtoApollo50th.com operates out of both the Space Coast in Florida and the California West Coast. Get All The Buzz – Join Our Mailing List!